I have new idea for the Liam Nissan. I still think you should make all my other ideas, but make this one for sure. 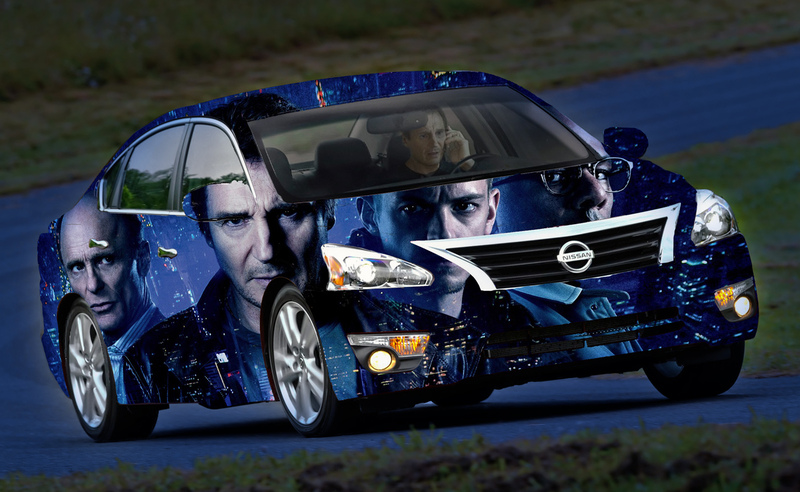 Introducing: The Liam Nissan Run All Night. Seriously it doesn’t even sound like a movie- it sounds like a car! I don’t want to hurt anyone’s feelings, but it kind of feels like me and the movie people are doing all the work for you. I’m just trying to help you. I feel like… I don’t know. Maybe your cars are safe and maybe they aren’t. That’s not the point. The point is the Liam Nissan feels like the safest car on the road.